This article is 1954 days old. 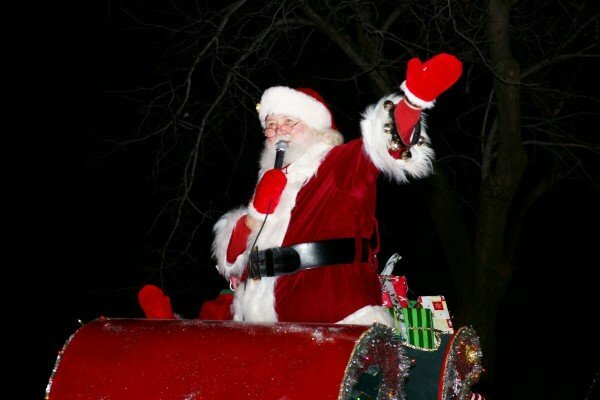 The Town of Essex is planning some holiday fun. Free public skating sessions will take place from December 20th to January 5th and a free recreational swim on January 1st. Through a generous sponsorship by Tim Hortons, 27 hours of free public skating will be offered, including 9 sessions at the Essex Centre Sports Complex and 9 sessions at the Harrow and Colchester South Community Centre. In addition, the Town of Essex, will offer free public skating sessions at both arenas on New Year’s Eve and a free recreational swim session at the Essex Recreation Complex on New Year’s Day. These events allow families to celebrate New Year’s in a family-oriented environment. A copy of the Holiday Recreation Schedule is available on the Town’s website found here.